Switching to natural beauty products can bring a lot of benefits. Not only do natural beauty products not use toxic chemicals but they also don’t include parabens (preservatives) or synthetic fragrances. They are also not tested on animals and are much better for the environment. This is because beauty products are manufactured using chemicals that consequently enter our atmosphere and water. You should always be aware of exactly what you are putting on your skin and avoid products with a list of ingredients as long as your arm that you have never heard of. Here’s some natural beauty products you need to get your hands on. We’re all reaching for our lip balm now the weather is becoming colder, and our lips are chapping more easily. You might not consider the chemicals that are in unnatural lip balms, but it is essential you are using a natural lip balm to ensure you are aware of what you are putting on your lips. One of our favourites are Burt’s Bees’ lip balms. Their lip balms are made from bees wax and are packed with antioxidants and Vitamin E to moisturise and soften the lips. The lip balms leave a matte finish and give a refreshing tingle. The best part is, they are free of parabens, petrolatum and phthalates and they are perfect for the cold weather. If you’re on the hunt for natural beauty products, one to consider is a natural cleanser. Try a plant based cleanser that is designed to remove traces of make-up and impurities naturally and leaves the skin radiant and refreshed. 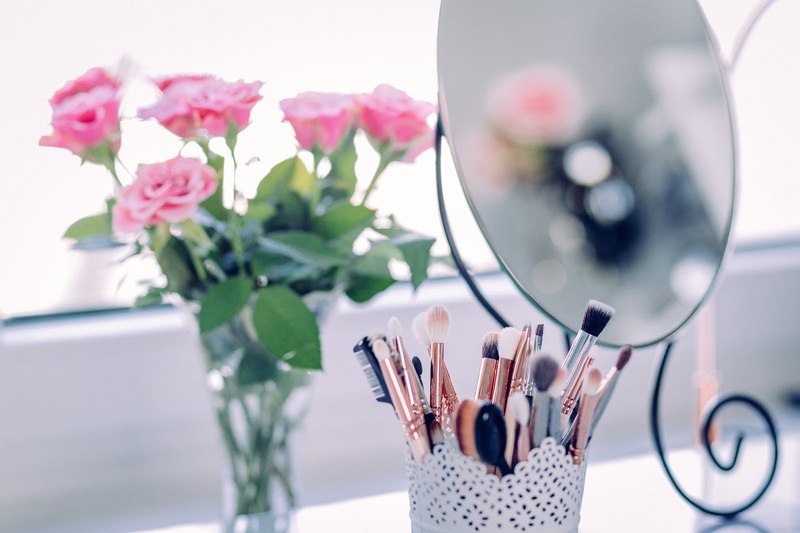 You want to ensure your skin is as clean and as cared for as possible once you have removed your make-up, and one packed with chemicals could appear to give better results initially but could harm your skin in the long term. Instead, opt for a gentle formula that works with your skin, not against it. When you remove your cleanser, make sure your water isn’t too hot or too cold. If the water you use is too hot, it will dry out your skin, and if it is too cold, your pores won’t open. When choosing your make-up use a brand such as Tropic Skincare, who not only sell natural products but all their skincare is vegan. They sell everything from concealer and highlighter to eyeshadow and mascara. They only use pure ingredients and are certified by The Vegan Society, Cruelty Free International and PETA. Choose natural and vegan skincare to care for your skin and use products that are free from parabens, alcohol, toxic chemical, microbeads, and more. It’s not just our skin that we need to take care of, but you might also want to consider using natural products to clean your hair. Cowshed uses natural botanicals from sustainable resources in their products which contain essential oils to nourish your hair naturally. Their products do not include parabens, petrochemicals or sulphates and the only animal ingredients they include are a little beeswax and wildflower honey. They do not test their products on animals and not only are their products made from natural ingredients, but they also smell and look natural as they are not contaminated with artificial fragrances or colours. You can try the Cowshed’s Wild Cow Strengthening Shampoo which combines lemongrass, ginger and rosemary essential oils. This product is best for weakened or lacklustre hair, and like all their products, it is made in England, using natural ingredients.